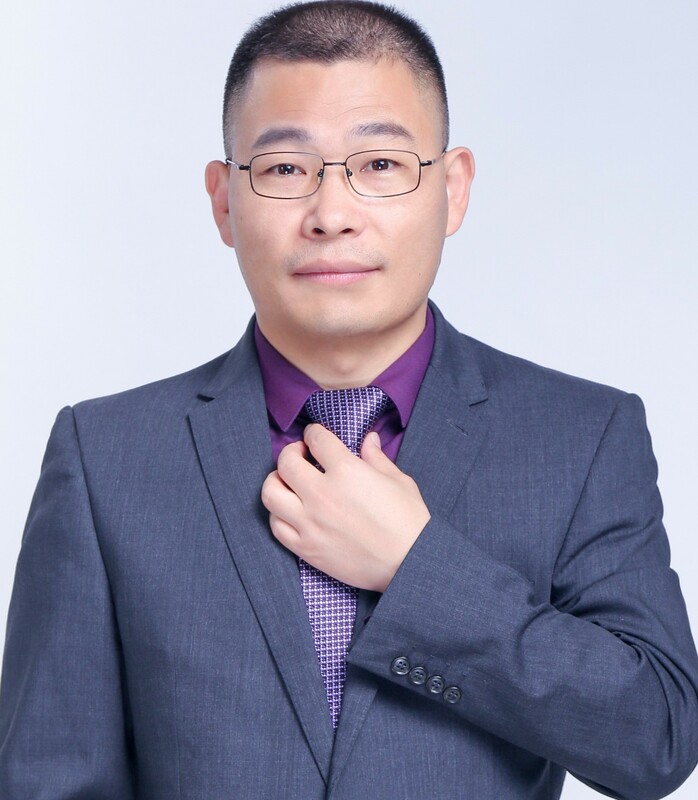 Mr. Tian and his team are primarily focusing on providing foreign-related legal services to clients doing business in or with China from all over of the globe. Our services are basically classified into two categories based on types of clients: services for corporate clients, and services for individuals, including expatriates in China, particularly in Shanghai. As a relatively small team, we don’t boast about comprehensive, full-blown legal services, rather, we want to highlight our focuses and strengths where we can do better than others. We help foreign investors with making their initial business presence in China by setting up their business entity in China, including representative office, business branch, Sino-foreign joint ventures (equity JV or contractual JV), WFOE (wholly foreign owned enterprise), partnership, fund. In addition, we do M&A, helping foreign investors in acquiring domestic companies, enterprises, and operational assets. (5) real estate investment in Chinese properties, seeking opportunities on behalf of foreign investors to refurbishing, redecorating and re-marketing the same properties. (6) real estate/property leasing, renting for residential, office and industrial purposes. (5) advising on tax issues regarding clients’ businesses. (16) providing services of legal training and lectures on PRC laws to clients’ management and employees. We help international clients in conducting arbitration and litigation in China in pursuing, protecting and safeguarding their interests in China. We represent international clients in almost all kinds of disputes that are subject to Chinese courts’ jurisdiction, such as joint venture disputes, trademark, international sale and purchase contract, supply contract, IPR licensing agreements, international trade and other commercial disputes with Chinese parties. In this area of practice, we offer a wide variety of civil law services that are needed frequently by individual clients. (4) family estate planning services in respect of family assets or properties in China before decease. We help clients in inheriting, by will or by law, the estates bequeathed or left to them by their beloved, relatives or friends. Such estates may be real properties, bank deposits, cars, equity interests, shares, funds and other kind of assets or money. If necessary, we help clients in carrying out their inheritance by resorting to court proceeding which may not be hostile at all so long as the parties are agreeable on their interests in the estates. We help foreigners or expats in purchasing or selling their China properties, esp properties located in Shanghai where we are based. We advise those clients in such sale or purchase process by helping them in drawing up transaction terms and conditions and seeing to the performance of deal contracts. In respect of buying home in China, we help clients to understand purchase restrictions imposed on expats, to deal with related parties including realtors, sellers and banks and deal with foreign exchange issues involved in the process. In respect of selling a property in Shanghai, China, we not only help clients to strike deal contracts with buyers but also help them to convert their sale proceeds into foreign exchanges such as US dollars and wire the same out of China to their home country. Here we also frequently help expats working in Shanghai to deal with their employers esp in the case of disputes such as unfair dismissal and underpayment etc. Given the biased attitude of China Labor Contract Law and other unreasonable rules, for many expats that are receiving high salary in China, once there is a dispute with employers, employees are often left in embarrassing situation where they would have to bow before their employers realizing that they are not much protected under Chinese labor laws at all. Therefore, in consideration of such risks relating to expat’s employment in China, we encourage expats working in China to come to sound legal terms with their companies to avoid being precipitated into difficult situation in China. We have handled a number of personal injury cases involving foreigners being injured in road accidents or brawls. We want to warn foreigners in China to vigilantly guard against injury in China because under current Chinese personal injury laws, foreigners will find the compensation awarded by Chinese courts to them absolutely unacceptable. However, this is something it will take long time to change.